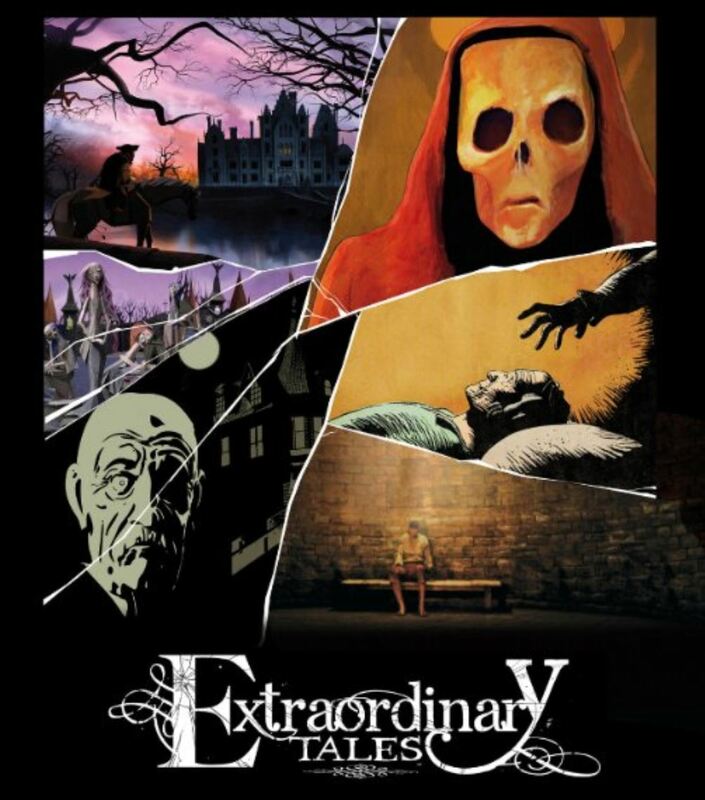 Just in time for Halloween, Extraordinary Tales is hitting theaters. It’s a series of five animated adaptations of Edgar Allen Poe, narrated by some of the greatest horror icons of all time. Each story is done in a different style of animation. Featured in this film are “The Tell-Tale Heart,” “The Pit and the Pendulum,” “The Fall of the House of Usher,” “The Masque of Red Death” and “The Facts in the Case of Mr. Valdemar.” Narrators include Christopher Lee, Roger Corman, Guillermo Del Toro and Bela Lugosi (!!!). This entry was posted on October 9, 2015 at 4:27 pm and is filed under animation, film, halloween, horror with tags animation, film, halloween, horror. You can follow any responses to this entry through the RSS 2.0 feed. You can leave a response, or trackback from your own site. It’ll be really interesting to switch between styles. Keeps the viewer on his/her toes. Love t! I hope it comes to a theater near me. I hope it’s as good as it looks!